At Verve we listen so talk to us about your style requirements. Come in and see us for a free consultation in the heart of Paddington. 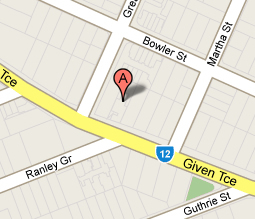 241 Given Terrace, Paddington, QLD, 4064. · Fax 07 3368 3082. Fill in the form below if you have an enquiry.